Aly Cunningham of OKC’s Sunnyside Diner says positive vibes in the kitchen produce delicious food. Aly Cunningham brings good vibes to OKC’s Sunnyside Diner. 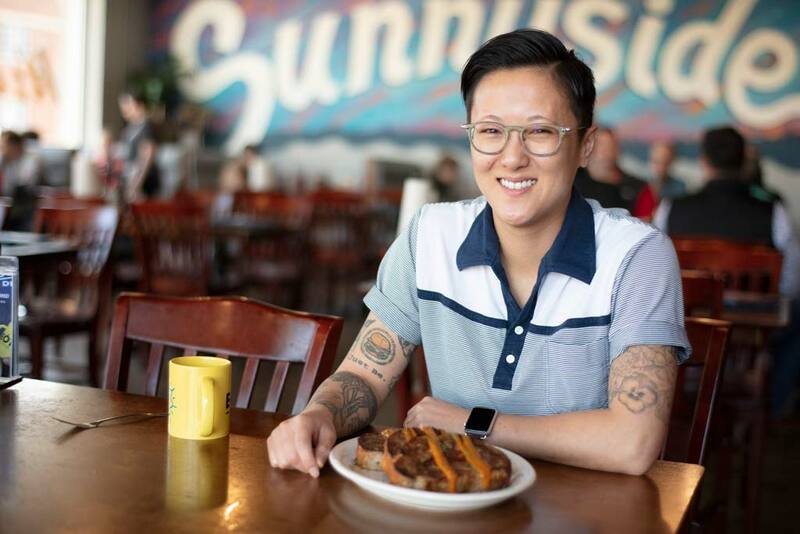 Aly Cunningham of Happy Plate Concepts, parent company of Sunnyside Diner in Oklahoma City, worked her way to the top without the title of chef. But her recipe for success is clear: one part fresh, local food; one part commitment to customer satisfaction; one part commitment to community; and a dash of sunshine to brighten it all. Having the determination to work as hard as she could for as long as she could led to bigger and better results. While bartending, Cunningham still looked for a great opportunity in the food-and-beverage industry and found herself bored. Having free time during the day, she hopped over to a new, exciting little place called S&B Burger Joint. At the time, S&B only had one operation in OKC (it’s now the flagship for many central Oklahoma locations); there, Cunningham met Shannon Roper, the S in S&B. Cunningham began as a part-time server, a side hustle in the restaurant business that turned into something greater. She then partnered with Shannon and Camille Roper to create Sunnyside Diner. “I believed in Sunnyside Diner because I believed in us,” Cunningham says. She explains that leaving the normalcy of S&B and creating her own business was a defining moment for her – when she went from employee to employer. The popularity and success of the first Sunnyside in Midtown OKC begat a Southside location, formerly an A&W Root Beer stand with a fun, ’70s vibe. 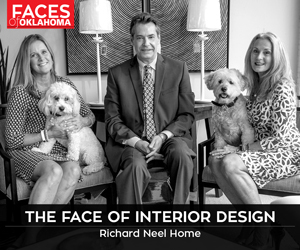 The group’s third location should open this summer in northwest OKC. Cunningham’s role includes overseeing the businesses. She says managing three separate kitchens revolves around knowledge of operations and firsthand experience. She says you have to get in the trenches and work side by side with the kitchen crew on a slammed Saturday morning. She adds that you must convey to them that customers can taste your emotions. Flatten your favorite meatloaf recipe on an oiled sheet pan. Spread bacon and cheddar cheese across the flattened mix. 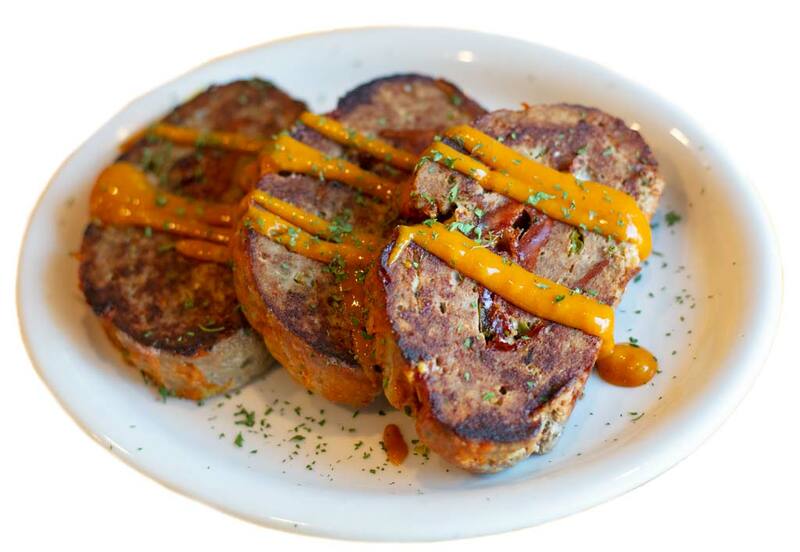 Roll the meatloaf, starting with the edge closest to you. Note: the bacon-cheddar combination is a game-changer.